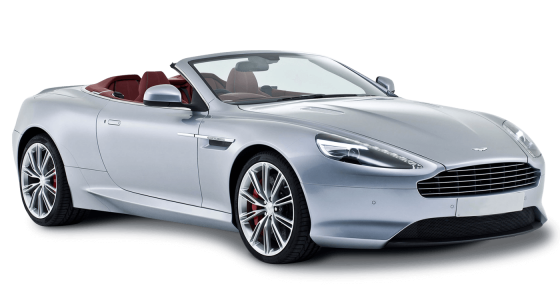 0-60 in 5 seconds should be enough to make your heart skip a beat! 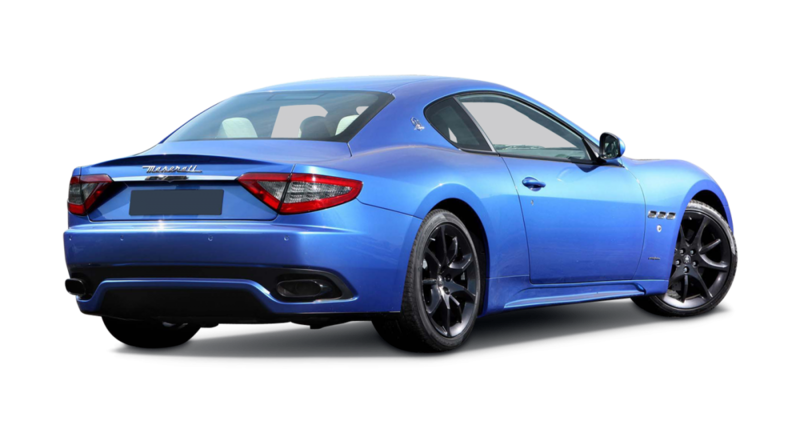 The Maserati Gran Turismo car hire is a super looking sports 2 + 2 coupé that will add the stylish finishing touch to your weekend sightseeing, or give you the added confidence to shake hands on that deal. 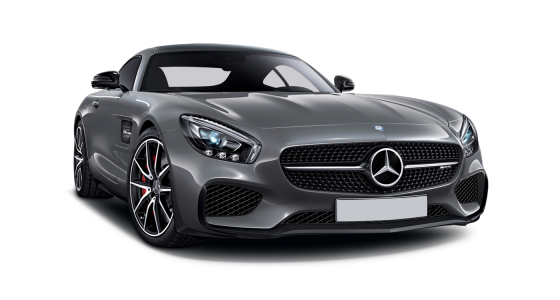 Its 6 speed automatic transmission, with horsepower of 399, gives plenty of manageability placing you firmly in control of this sophisticated sportster. 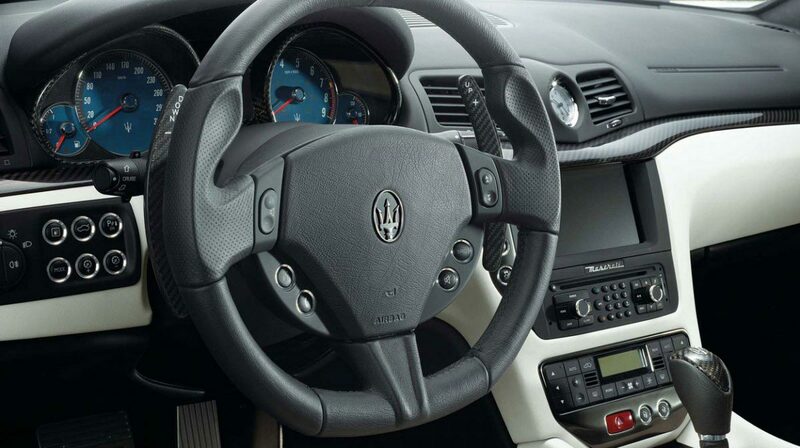 If you are looking for a sports car hire with class, then the Gran Turismo lives up to its name. 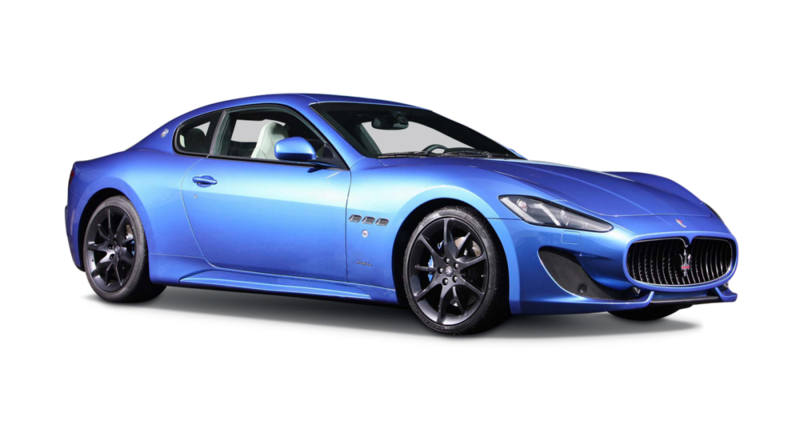 Whether you are speeding along the motorway to get to that important business lunch or coasting along the country lanes to a race meeting, the Maserati Gran Turismo car hire will exhilarate and please. 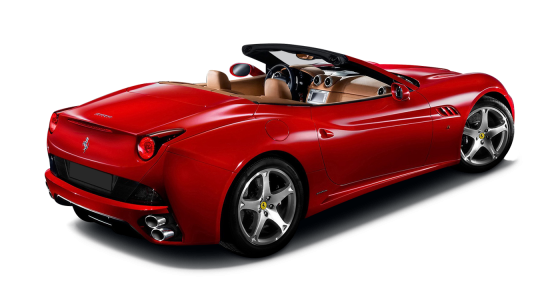 With effective suspension for your comfort, graceful long body curves for elegance and an interior that adjusts to your touch for the greatest possible support, it is the perfect car hire for you.